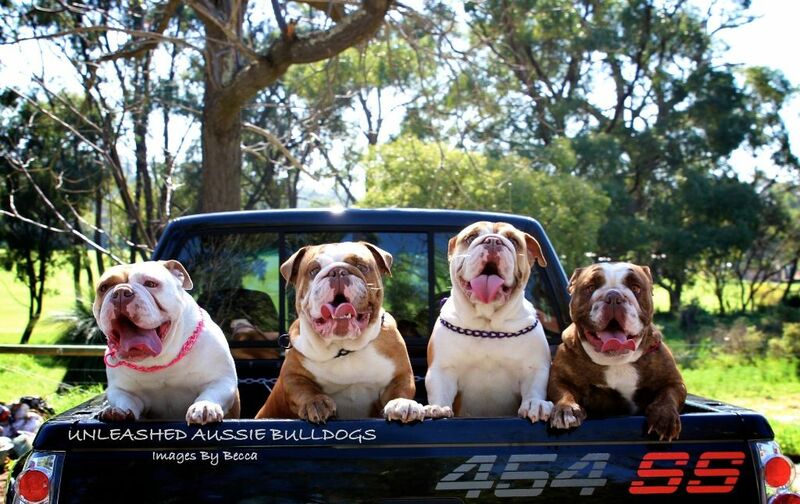 Here at Classic Industries, we love dogs. Whether you're wrenching in the garage, going for a cruise, or hanging out at a car show, your four-legged best friends will always want to be by your side. 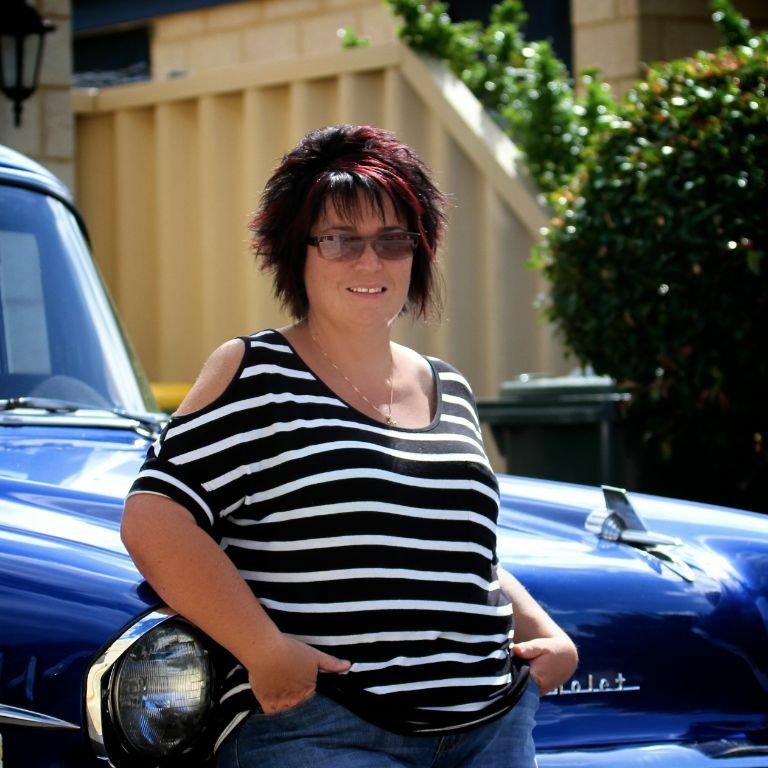 Bec Allnatt currently lives with her husband and two bulldogs in Perth, Australia, and has always been a big fan of classic cars.